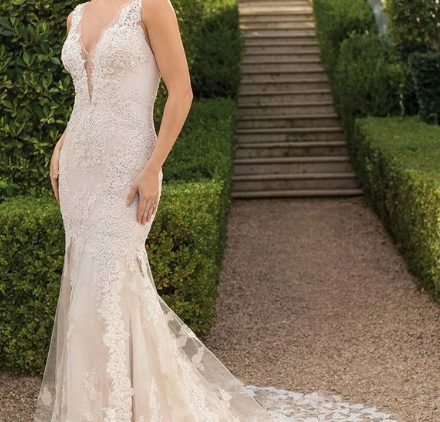 Now entering its tenth season, Sottero & Midgley collections reflect the multi—generational design talent within the Maggie Sottero family, showcasing inspiration curated from an international landscape and styles patterned with artistry by seasoned experts. 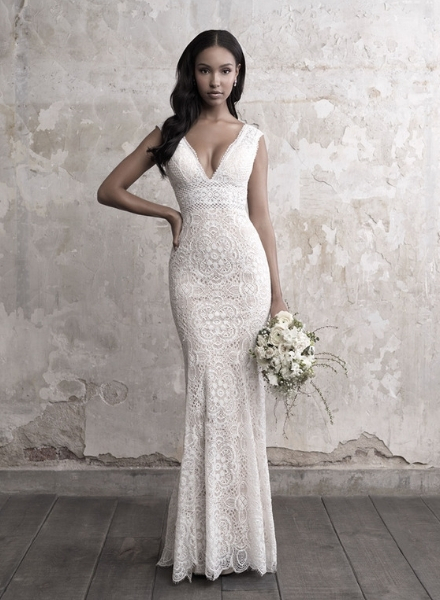 Sottero & Midgley Brides not only experience exceptionally crafted, innovative designs, but luxurious fabrics, Swarovski crystals, hand—sewn embellishments and a renowned, slenderizing fit, the result of meticulous attention to, and scrutiny of, design and fitting details. 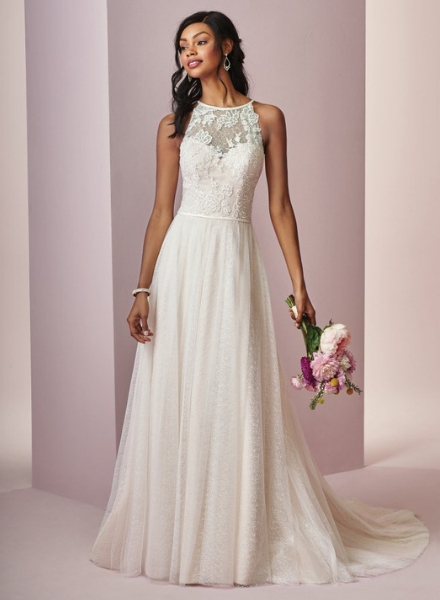 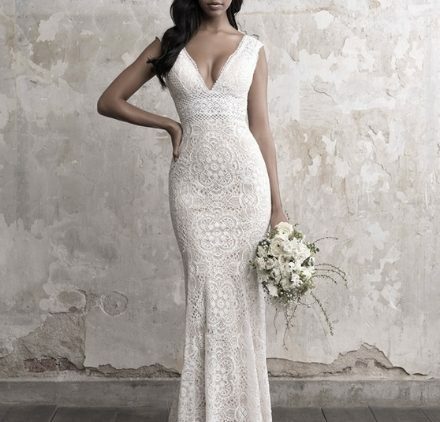 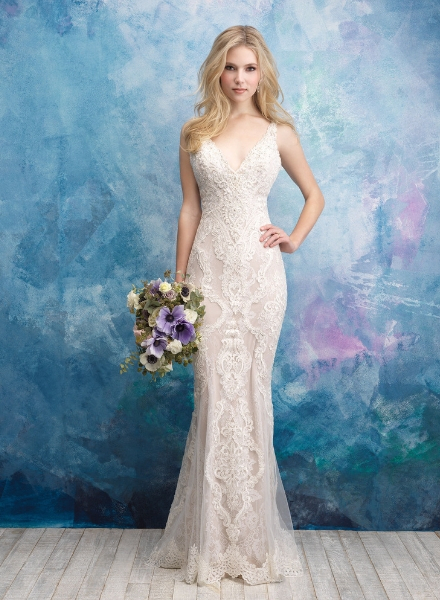 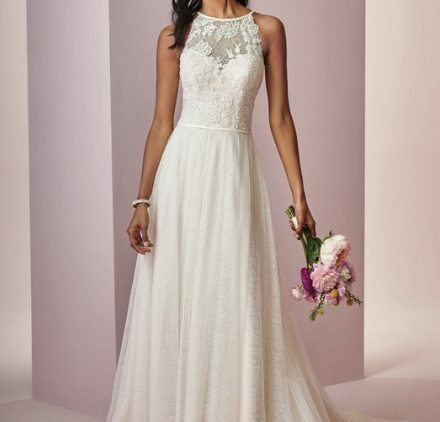 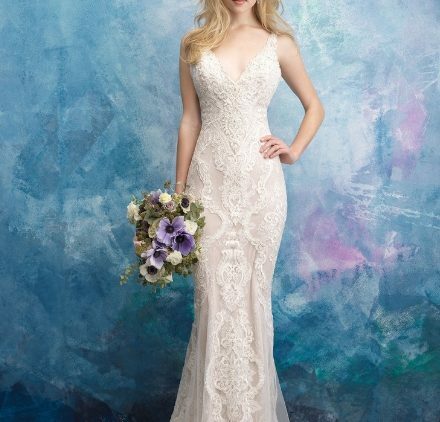 As unique as the bride who wears it, Sottero & Midgley offers sophisticated brides an affordable couture experience of the highest quality in fashion forward designs.